654.00 sqft. - 1044.00 sqft. 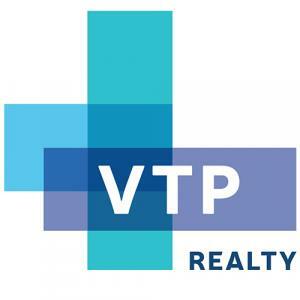 VTP HiLife by VTP Realty is a residential housing project located at Dange Chowk , Wakad, Pune. 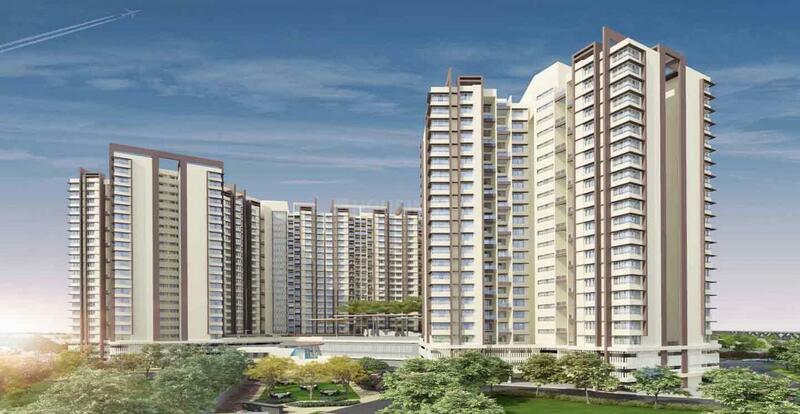 The project consists of 461 units of 2 BHK apartments with area ranging from 648 to 1,031 square foot. The project is scheduled for possession by December 2021. 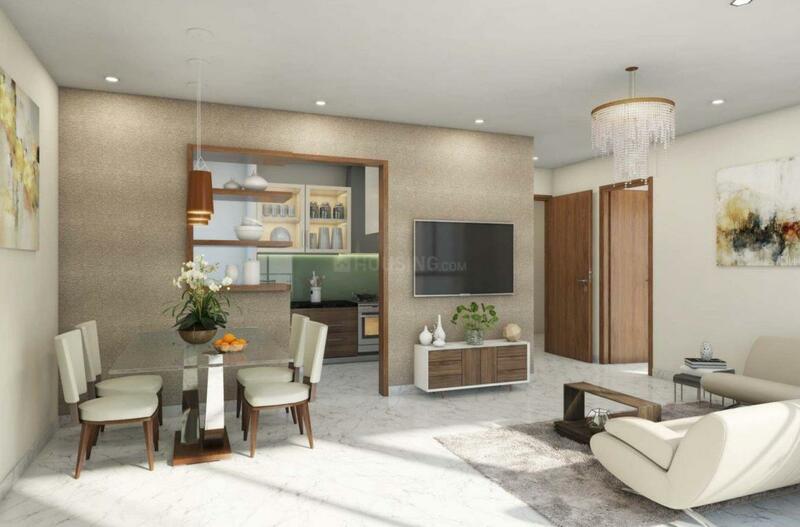 The residents will be offered amenities such as indoor games, gymnasium, swimming pool, yoga/ meditation/ aerobics room, club house, party hall, badminton court, and outdoor games. 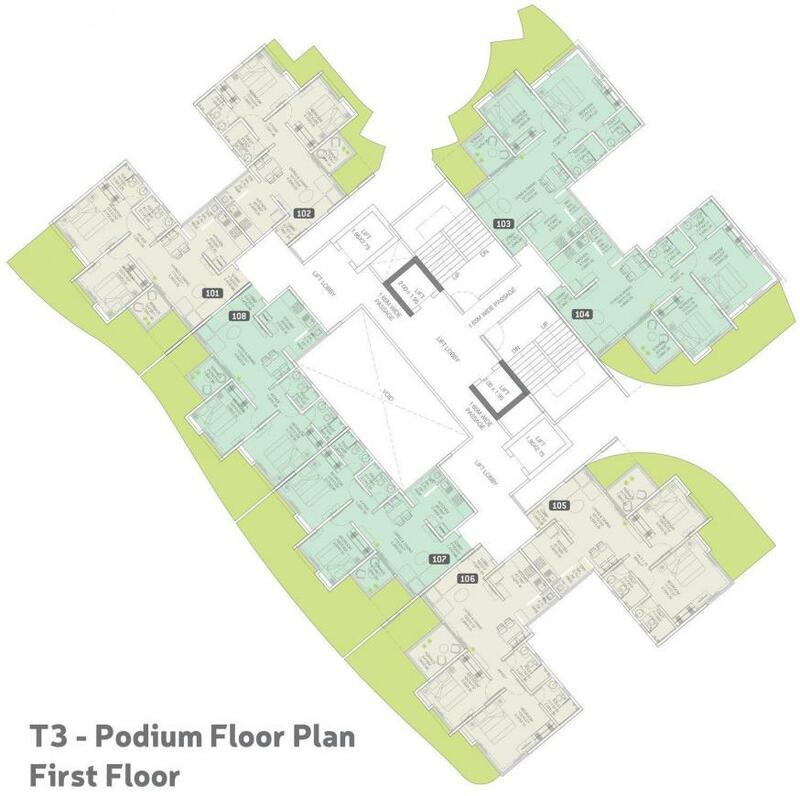 Civic amenities such as Polaris Healthcare, Euro School, State Bank Of India Bank, and Hotel Ambience are located within a 5 Km radius of the project. The property is well connected by roadways and has a bus stand and a railway station in close proximity. Main door: 2400X1000-34rnm Veneer . Laminated Laminated flush doors in Wash Rooms. Ceramic/glazed tiles above kitchen platform 2ft. Switches — legrand equivalent modular switches. Adequate electric points with TV & Telephone points in living master bed room. Plastic Emulsion paint for internal wall.